A sweet, happy classic with a twist. 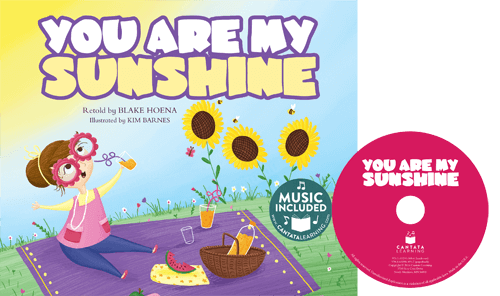 Hum along with this little girl as she learns about the rising and setting of the bright, warm sun and all of the good things it does to brighten her day. This hardcover library bound book comes with CD and online music access. This song can open doors to learning about Zydeco music, Cajun culture, Louisiana, crawfish, and Mardis Gras. Many artists in different musical genres have covered this popular song, including Ray Charles and Bing Crosby.